Come PARTY with us as we celebrate our 6 Year Anniversary! 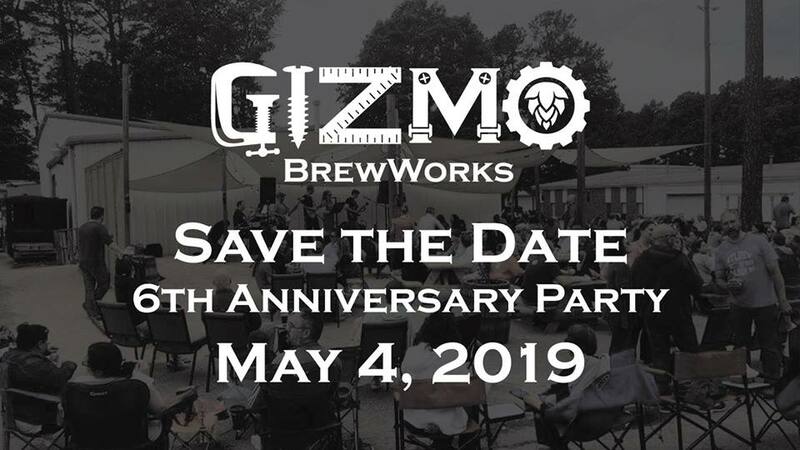 Save the date: Saturday, May 4, 2018 and SHARE this post with all your friends! Live Music throughout the day will include 19 Miles from Davis, Outside The Beltline, Brian Jones & Chris Delusso and Red Sky Moon. Food Trucks will include 454 Grill, Baozi, JAM Ice Cream, FatBoys Kitchen and Mr. Puebla Tacos. We want you to have a good time--please consider taking Uber or Lyft!